Occasionally our guests have specific dietary needs, allergies or preferences. Often other establishments see this as impossible, or an inconvenience. We see it as another opportunity to provide exceptional customer service. Here are some of the areas where we are able to provide an outstanding breakfast for any guest. Please let us know when you book of any special menu adjustments we should make. 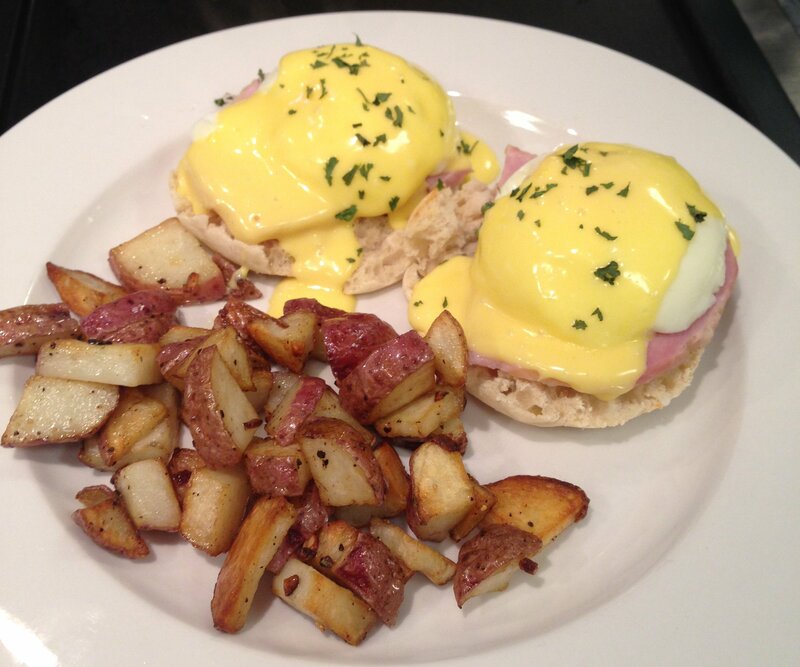 Regardless, we always offer eggs to order in place of our menu item of the day. Gluten-Free – We offer gluten-free versions of our pancakes, waffles and other baked goods. When requesting a gluten-free menu, please advise whether you’re simply intolerant, or whether you suffer from a more severe restriction such as Celiacs Disease. For the latter, we have a much more stringent protocol to avoid cross-contamination. Lactose-Intolerant/Dairy Free – We have almond milk and soy milk available and for use in our recipes. Vegetarian/Vegan- Our menus are easily adapted to vegetarian, vegan or pescatorian needs. We even offer a veggie sausage that draws raves! Diabetic- We can prepare special low-sugar dishes for diabetic guests, and even offer sugar-free syrup for those who want to enjoy our Vermont specialties with some maple syrup. Nut Allergies We use no nuts in any of our cooking or baking. That said, please make sure we know if anyone in your party has a nut allergy, as many of the snacks found around the inn have nuts.